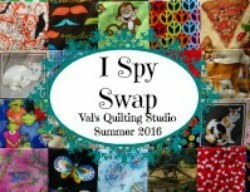 Val's Quilting Studio : WIP: Making Progress! Fun blocks! 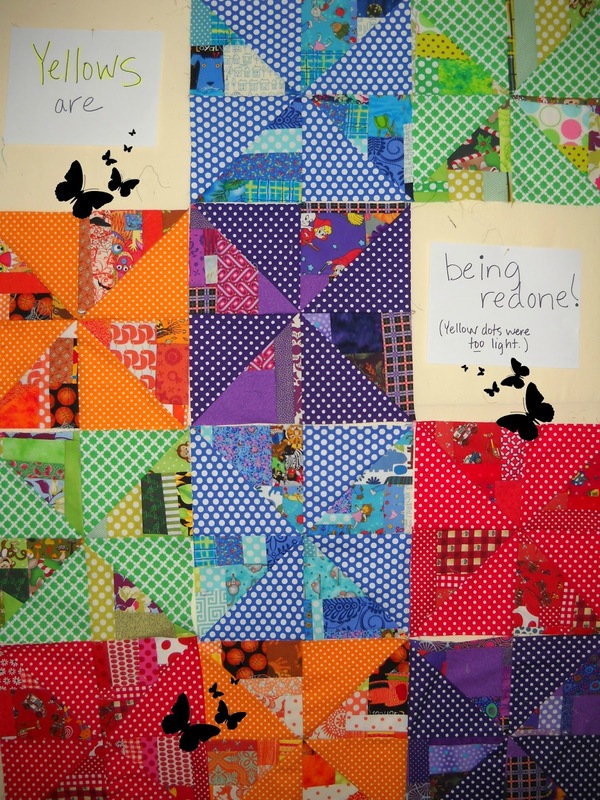 Since this is a scrappy quilt, I'd look in my stash to find binding first. I think either white, black or gray would easily work. 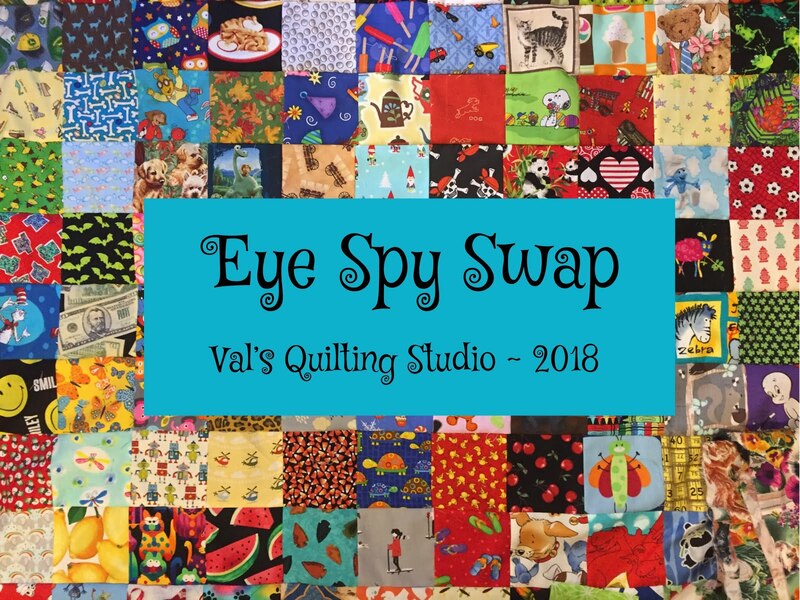 But you might find the perfect oddball fabric in your stash that would work too. 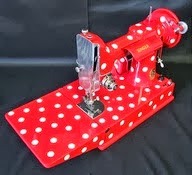 I like the idea of the light binding and I'd go polkadots! What a gorgeous rainbow of dotty pinwheels! Love this! I vote for the suggestion of black with coloured polka-dots. I would vote for no sashing, just putting the squares together...Love the dots!!! Lovely top Valerie! I understand you as I myself never plan a quilt. I love red borders and you know : in doubt add red! I love this so much! I think black with colored dots would look great! 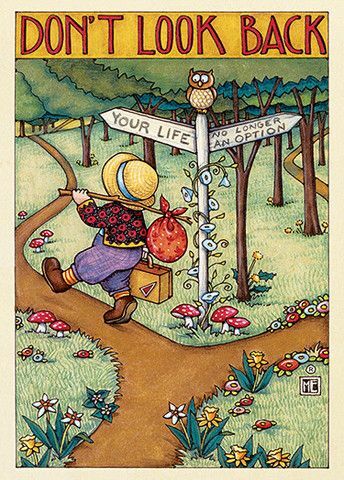 But lay out your choices, put the blocks on there and come back the next day. You will know! Will do!! And I think you are right...I will then know. I'm always attracted to using black but have seen a lot of rainbow quilts with whites used as sashing or background...I'll audition them and see what pops! These are so fun! Not sure if a black would muddle them too much and a grey might muddy, white always pops color - I like Jane's suggestion in auditioning them. I know you like dots Val but check your stash for a colorful stripe. Fun! Oooohhh I have a black and white stripe!! Lovely, bright quilt. What a great way to use your scraps up. These blocks are so juicy! I think assorted text prints for sashing would be fabulous and then bind it with the black and white stripe. If you make bias binding it would create a lovely spiral design! I love the idea of black and white stripe cut on the bias. That is how I make mine when I use a strip. Hugs. P.S. I love your quilt!!! 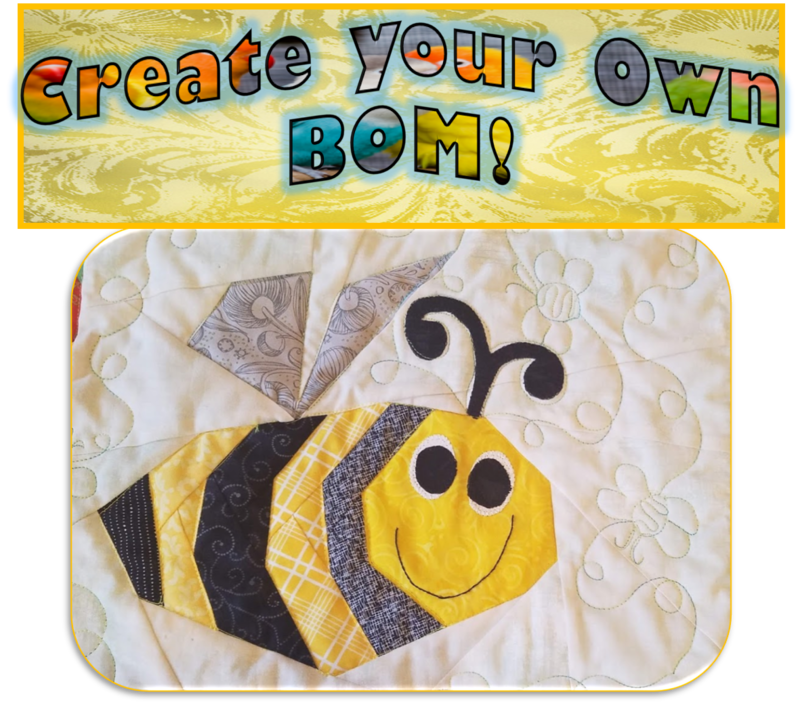 Love this quilt, Val! Oh the fun that ensues with no firm plan! Mmm...decisions, decisions. I rather like the idea of no sashing, though a black and white stripe would look rather spiffy....but then so would black and white dots. Sorry, I am no help whatsoever! Your scrappy blocks are a triumph, Val! The colours are lovely and the scrappy pinwheels are great. What about either black with polka dots...but think about the size of the dots...wonder if there's any black material with little multiple-coloured dots... Good luck choosing. It's just like a bowl of jelly beans...so pretty and so yummy! Now that I look at it, it does look like a bowl full of jellybeans!! I just might have to name it that! Thanks Lesley! Wowzer! I love it. My kinda quilt. It has color, neat piecing and an old block pattern. It's also a great use of our precious fabric. The black/white stripe would be wonderful for a binding. No sashing and a couple of fun borders would round it our wonderfully. Wow, love it so far. I envision a solid bright white around each block then use a black and white stripe for a sashing with alternative coloration nine patches for the cornerstones. Glad to hear you're redoning the yellow blocks! "If a job is worth doing, it's worth doing well!" Mom used to say that to me. Looking good so far, very bright and cheery. Good luck with the borders, I think anything would suit. Cherry and bright, just like jelly beans. My choice would be a black or a dark gray. It will be fun to see what you end up picking.